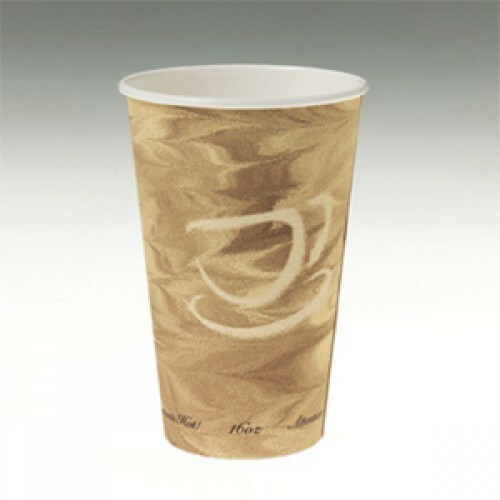 As the leading manufacturer of high-quality, application-focused disposables for the foodservice industry, SOLO sets the standard for paper hot cups and lids, soufflé portion cups and crystal-clear PET cold cups. Whatever the operation, whatever the application, SOLO has solutions – including special prints that help operators build their brands. 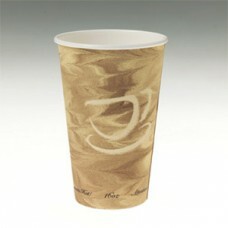 For printing your own cup, contact us.